So not much has been going on here other than sewing,dancing, and reading, sewing, dancing, and reading. My cousin and I are dancing with our clogging team this upcoming Saturday, and we've been working on getting our main song memorized, so I've been pretty busy with that. I also had to finish a sewing project and start another. Meanwhile, Noble Imposter's galley has been calling to me. I must get back to it. While wearing nifty otter socks my friend sent to me from South Korea. Some of you may have heard of a book galley before, but I know others of you probably haven't. 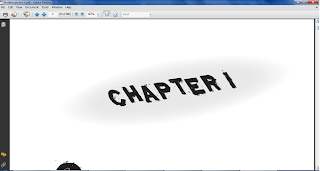 A galley for a book is a digital file with the manuscript formatted in the way it will be printed, chapter headings, page numbers, and artwork on the inside, etc. Sometimes when a manuscript is typeset, errors are put in. So when an author is sent a galley for a book, he or she should /read/ it! I spent today looking over Noble Imposter's galley, looking for minor errors that are easy to spot with a glance over. Tomorrow I should start rereading it thoroughly. Here's a picture of my blanket. This blanket is with me when I do most of my writing. It is very heavy, with a furry feel to it, and I like to spread it over my lap as I write. It protects my knees from my laptop. See, when I write, normally I sit cross legged on my with my laptop on my knees--It seems to be the most efficient writing posture for me. Writing has been put on hold again. Seems like this has been happening a lot, hasn't it? Anyway, I have two cousins 11 and 15 who are in 4-H. They compete in sewing event each year, and I am their teacher. Since I'm their teacher, I'm rather busy helping them get ready! We have three projects going on at once in my tiny little office. These projects are due on April 20th, and we're sewing like mad bunnies. This means no time for writing at the moment. Though we don't have an exact release date yet, I know that Noble Imposter should come out in the late spring or summer. I've made it available for pre-order on my website and will ship out any orders whenever I receive my first copies of NI. In other news, I'm still working on book 3, the final book in the trilogy. I've had a few set backs, being sick, being out of town, etc. Our well went out on Saturday, so we had no water over the weekend. It was repaired this morning, however, so we're doing much better around here now. Now back to writing I go! 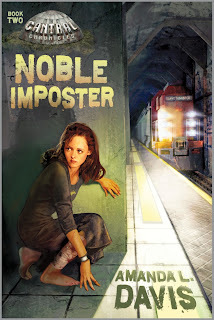 Noble Imposter's Cover Is Here! 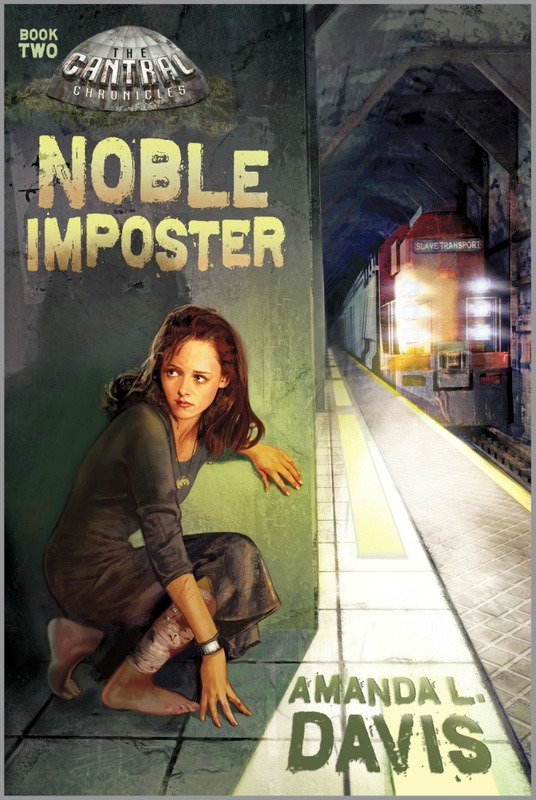 I'm pleased to announce that we now have a cover for Noble Imposter! I think it looks excellent and really reflects the scene that it's depicting. Does it raise questions for you? I hope so. I think it's my favorite of the two covers. What's your opinion?